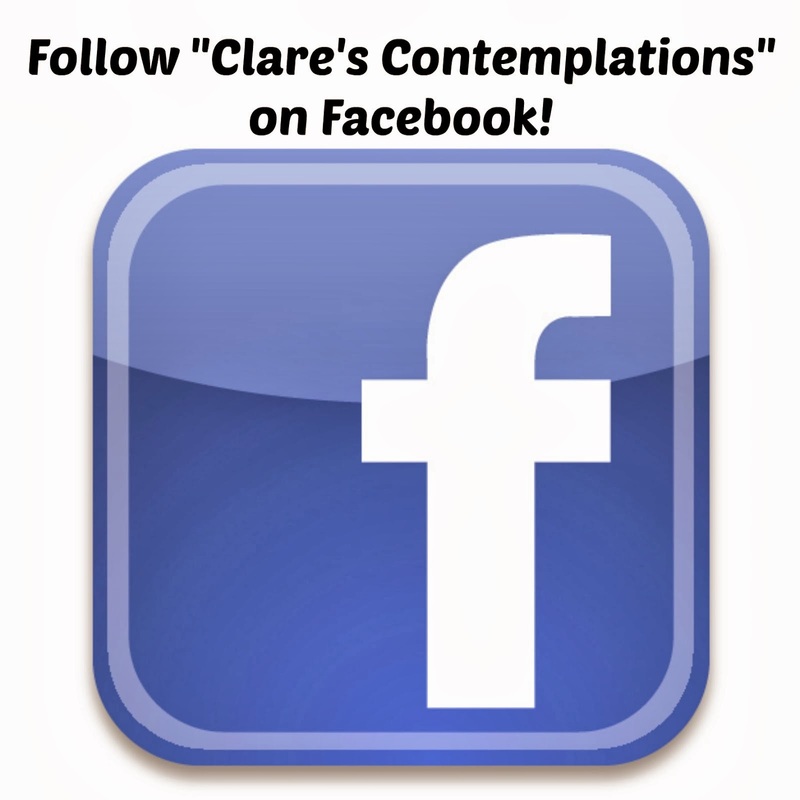 Welcome to Clare's Contemplations! I'm Clare. If there is only one thing I want you to leave this blog knowing, it is about my relationship with Christ. None of what I write, or do, or even think, matters without Him. I believe that God sent His One and Only Son to save *me* from *my* sins. I can't get over that, and I never want to. I want everything I do and say to glorify Him. Want to know more about that? You should definitely go here! And how do I do that? Well, first, I am committed to loving my funny, sarcastic, all-around-great-guy, husband: Joel. And our two charming kids: Josie and Carson. We homeschool (for a lot of reasons) and since I was homeschooled myself, it was an easy choice! 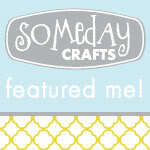 I love to teach at our church, and craft, and write, and throw parties! I hope you enjoy wandering around this glimpse into my heart and thoughts. Feel free to leave a comment, well, because I love those! If you are curious about something I've "contemplated" join in the discussion here, or please follow along on my Facebook page.